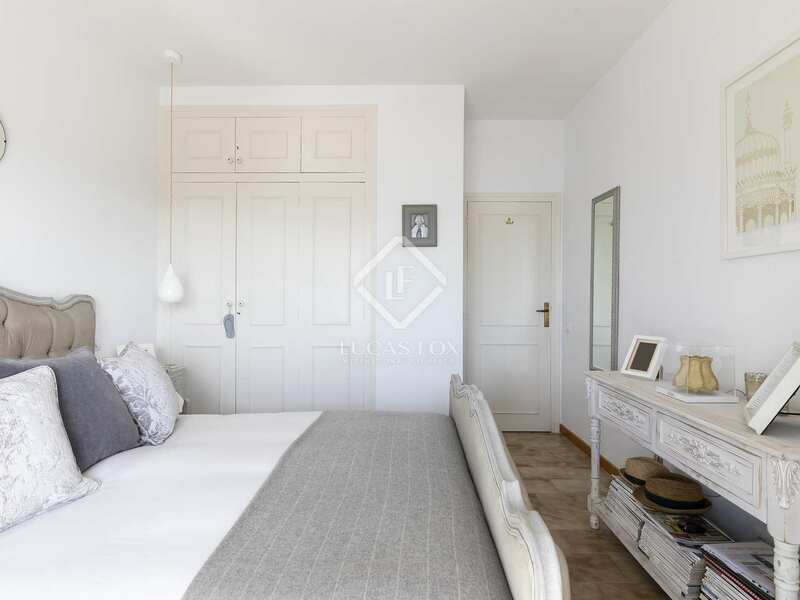 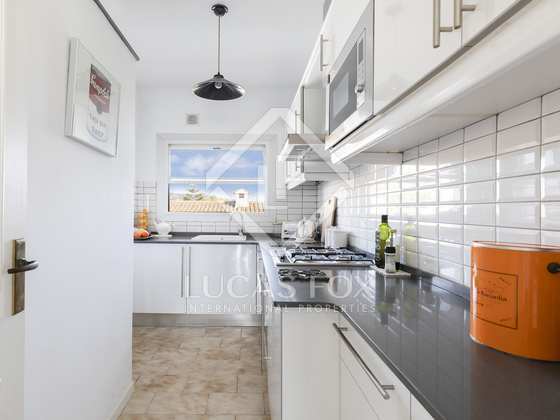 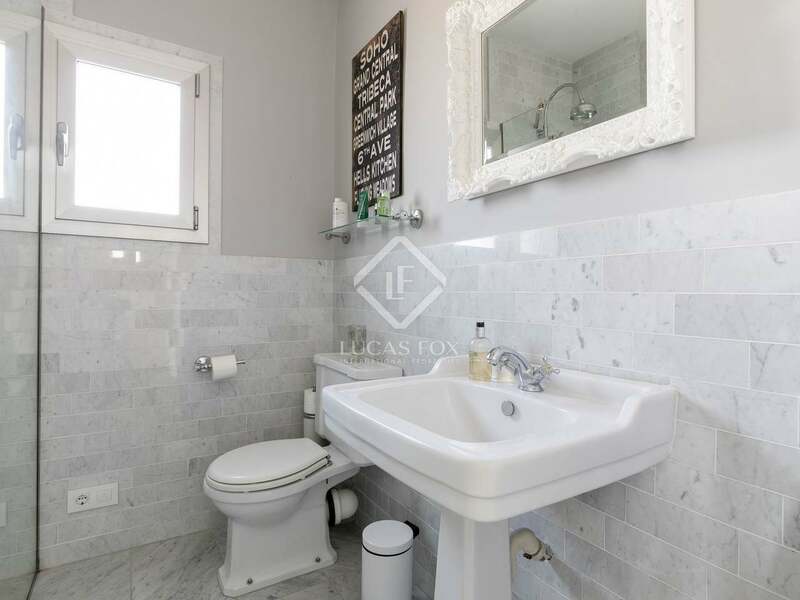 Bright, tastefully refurbished apartment located in a desirable area of Vinyet, just a couple of blocks from the beach and within very easy reach of Sitges centre and train station. 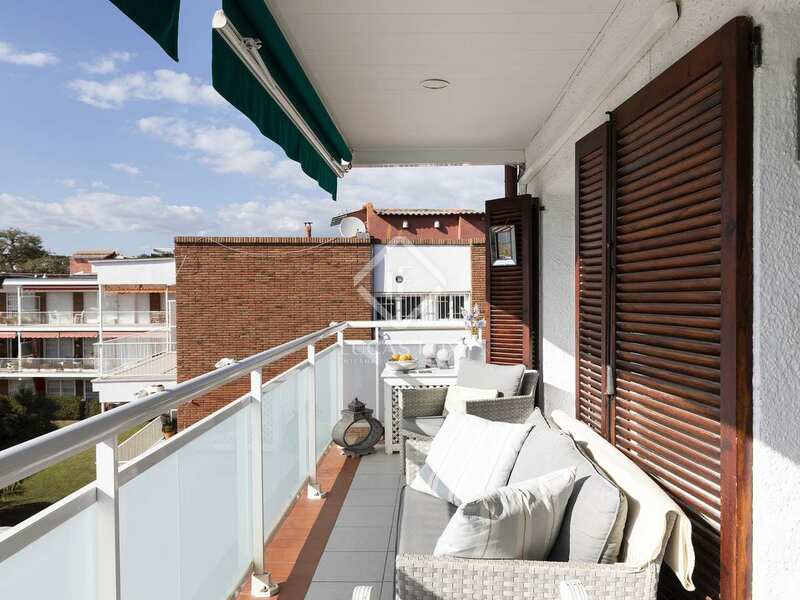 We find the property located on the third floor of a building without a lift. 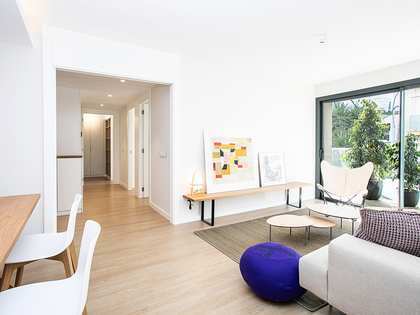 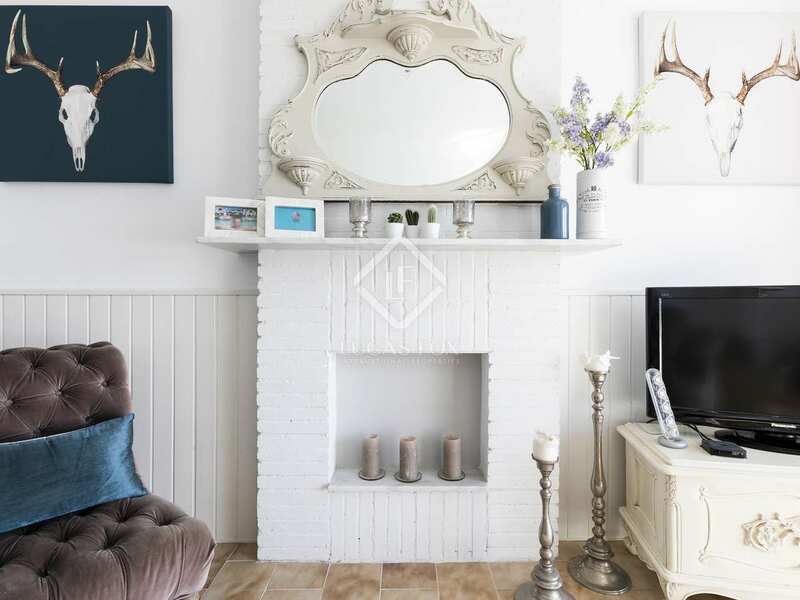 On entering, a hallway leads us to the beautifully decorated living area with direct access to a spacious west-facing terrace, offering afternoon sun. 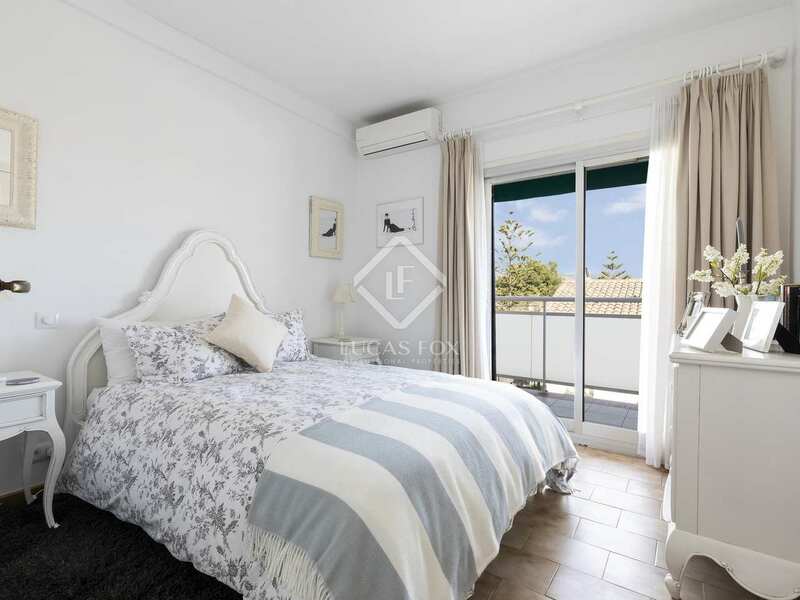 The master bedroom is also found on this side of the property and benefits from hot and cold air-conditioning, fitted wardrobes and access to the same terrace. 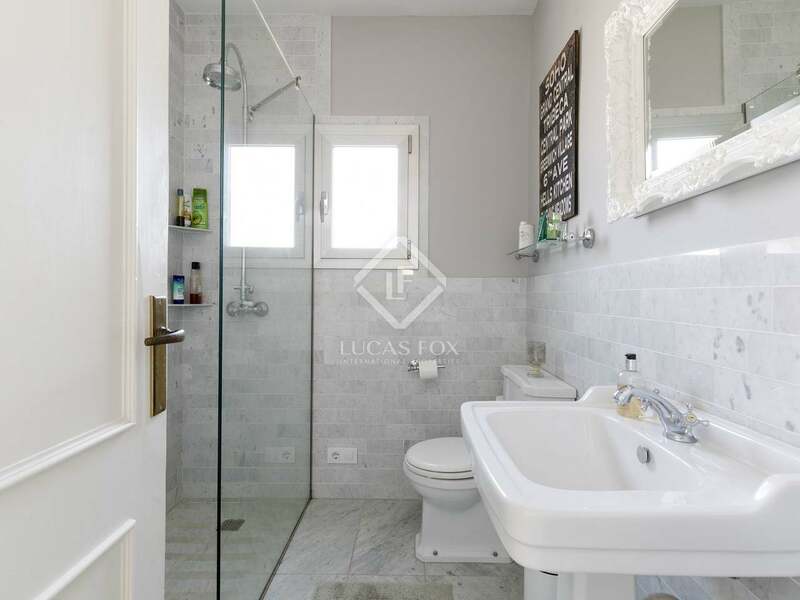 We find the designer bathroom at the rear of the property, which has a window for ventilation. 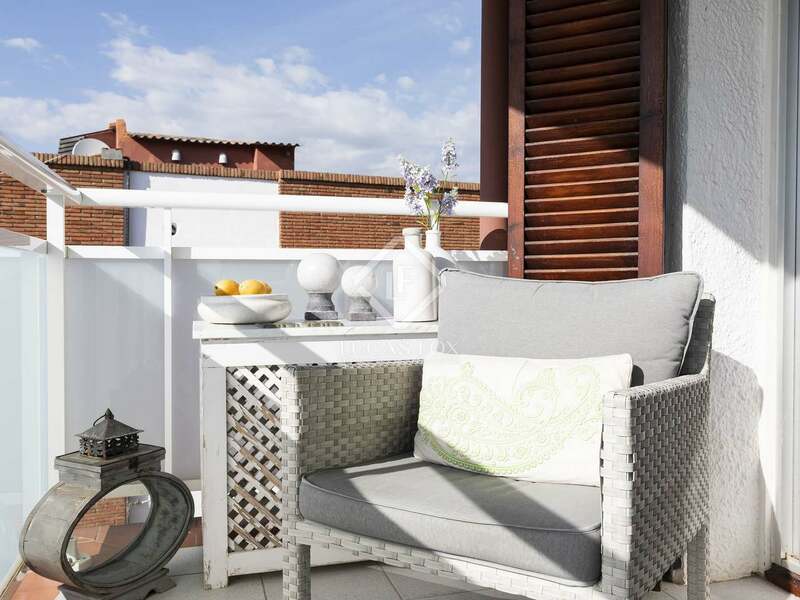 The second bedroom is found on the east-facing side of the building and has hot and cold air conditioning, fitted wardrobes and direct access to the second terrace, which enjoys morning sun. Finally, we find a fully integrated kitchen with Siemens appliances. 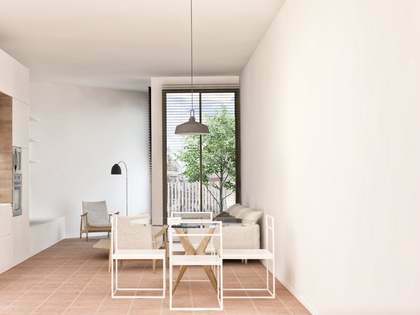 Brilliant white walls, abundant natural light and good quality finishes all combine to create a very pleasant, light atmosphere throughout. 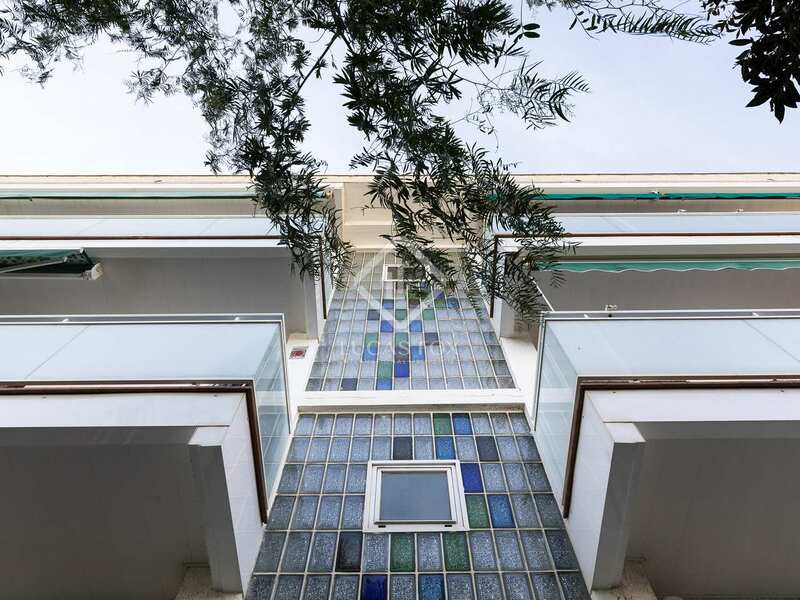 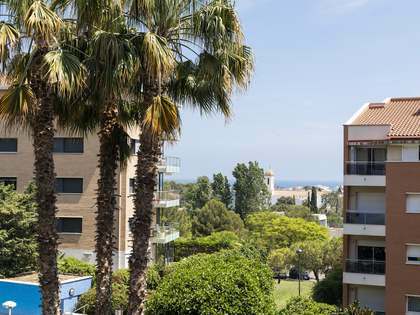 A perfect second home or holiday apartment in a great location with an excellent layout and all exterior-facing rooms. 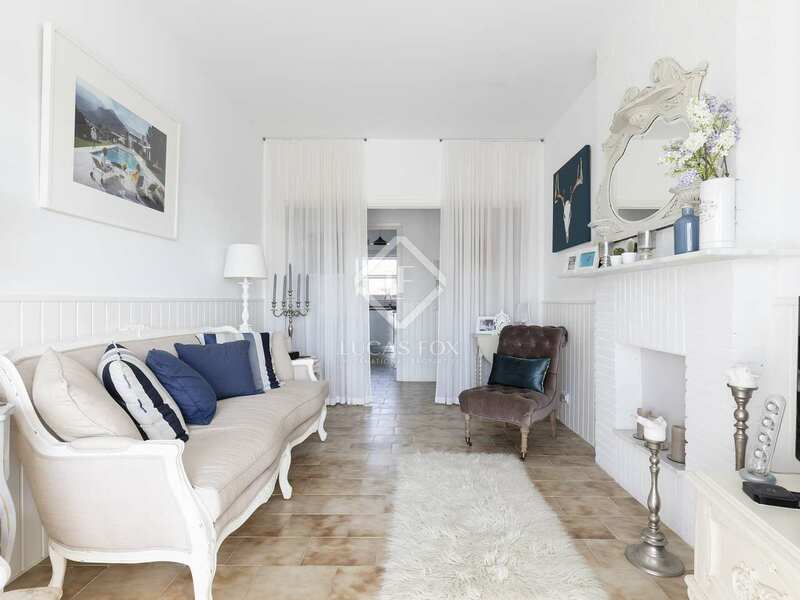 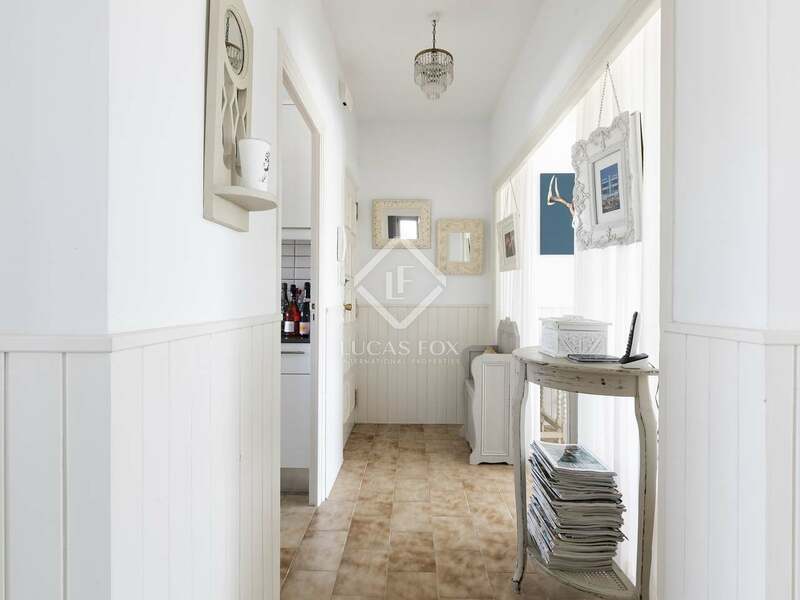 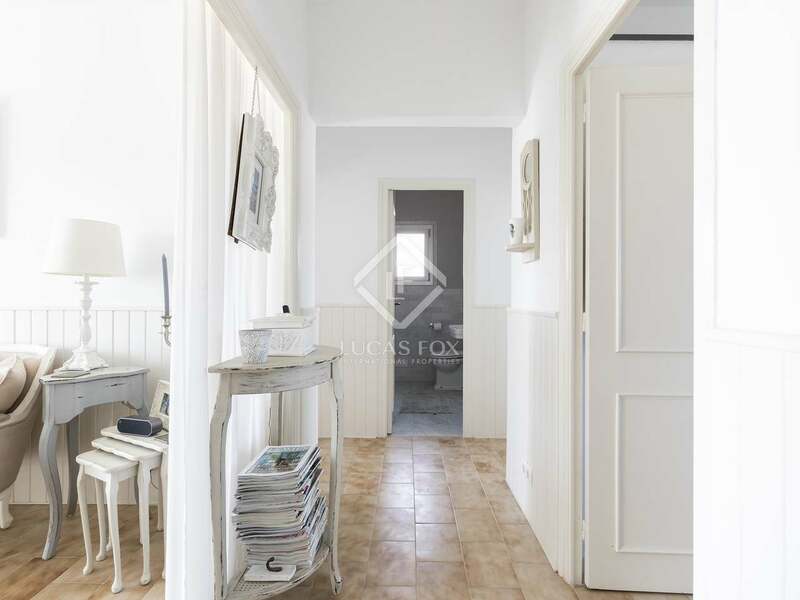 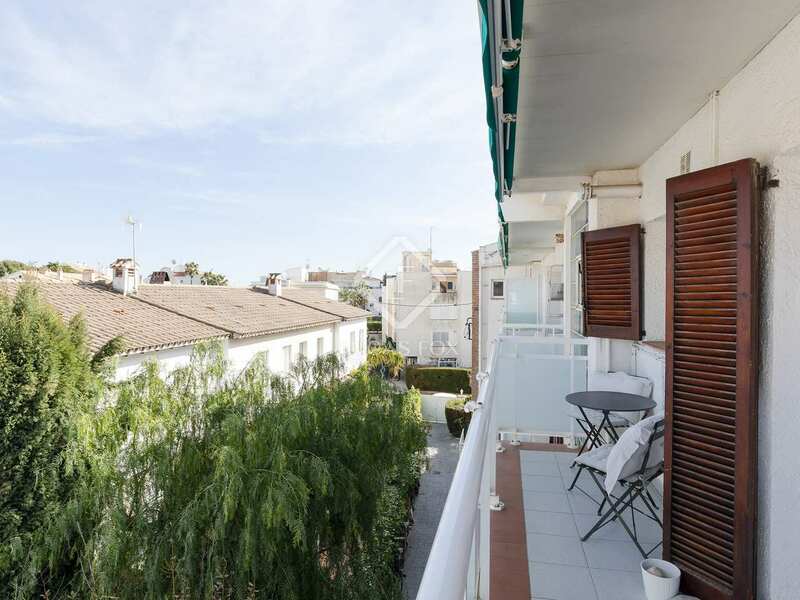 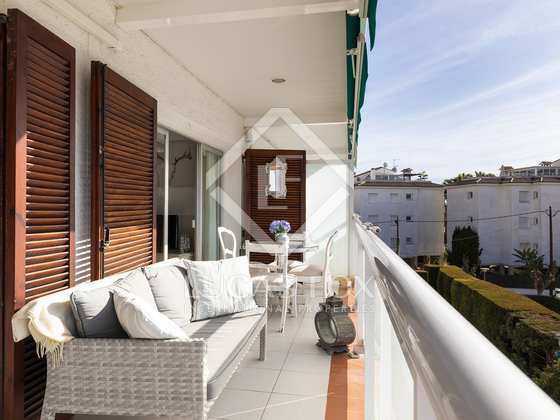 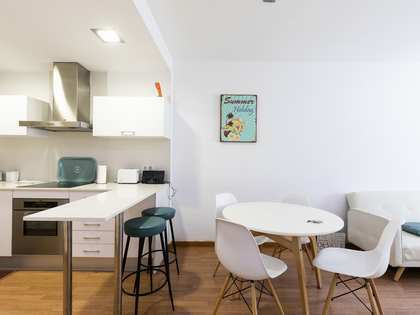 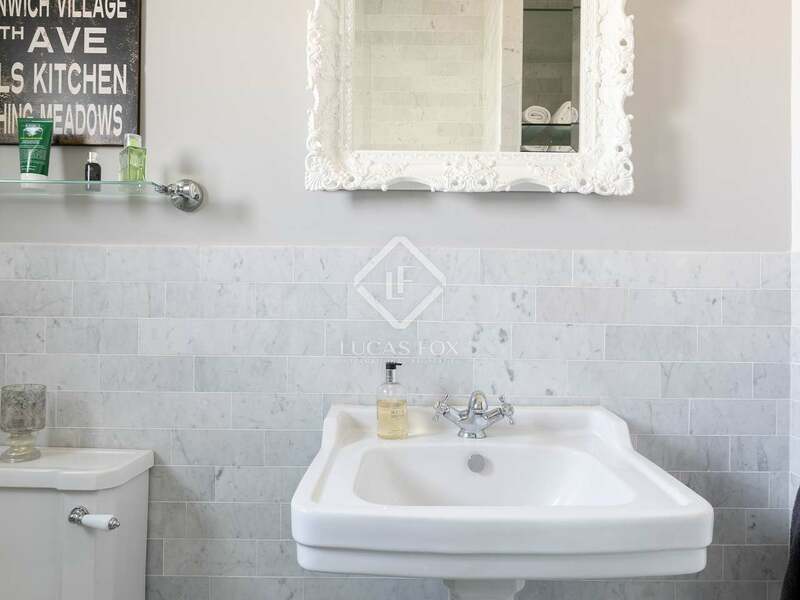 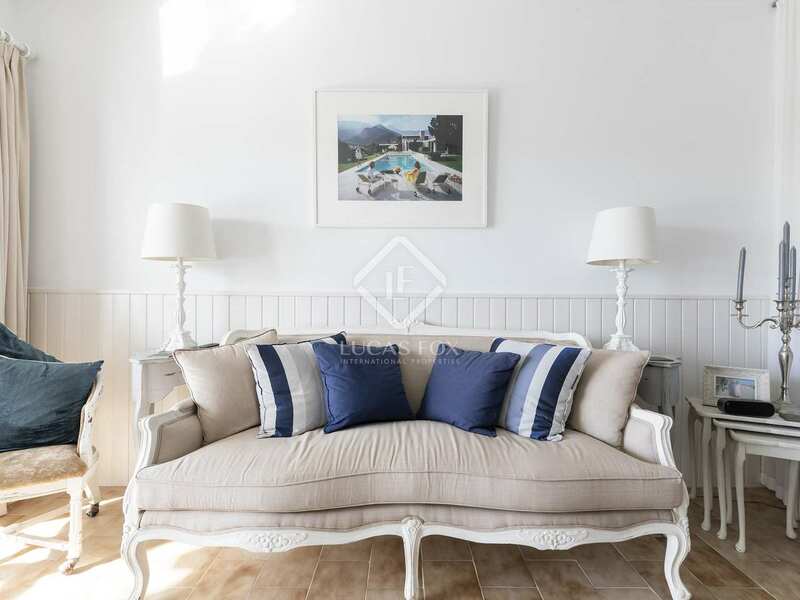 Property located in Vinyet, a quiet, leafy, upmarket residential neighbourhood, 5 minutes on foot to the beach and 15 minutes to the centre of Sitges where we find a wide range of services, many restaurants and frequent trains to Barcelona. 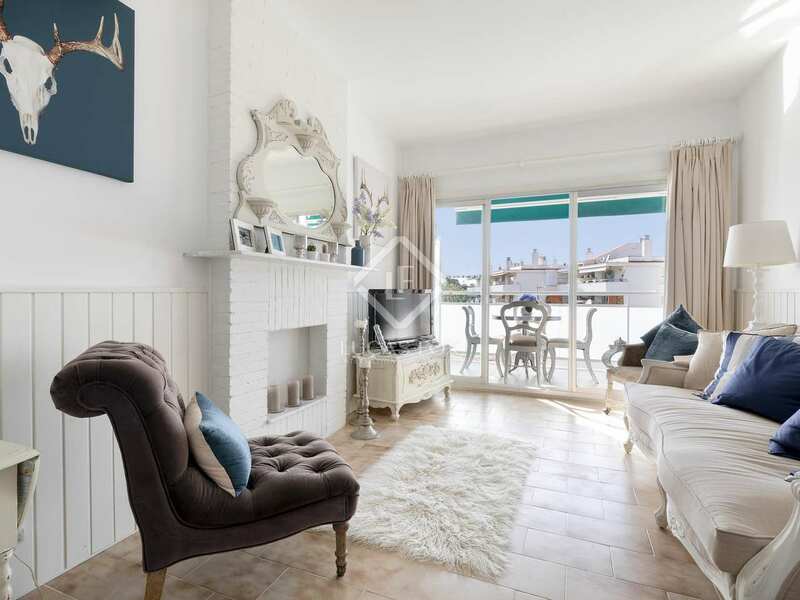 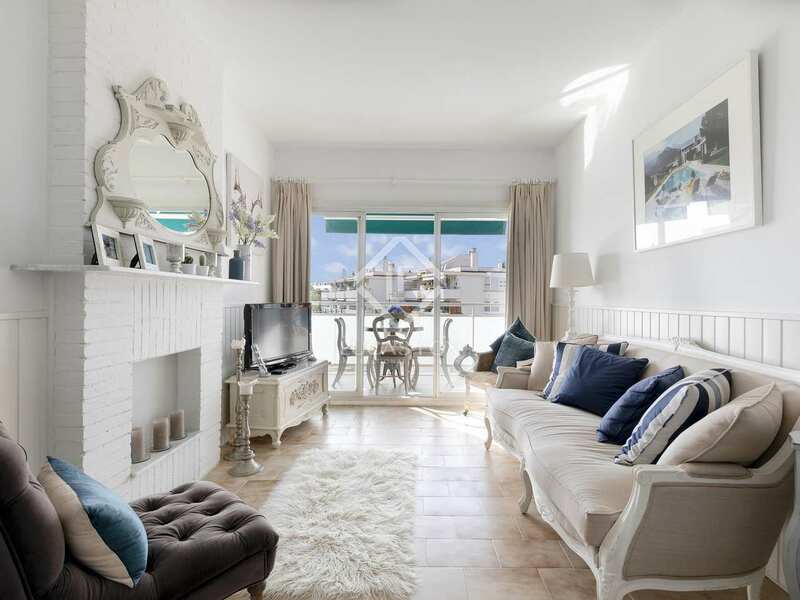 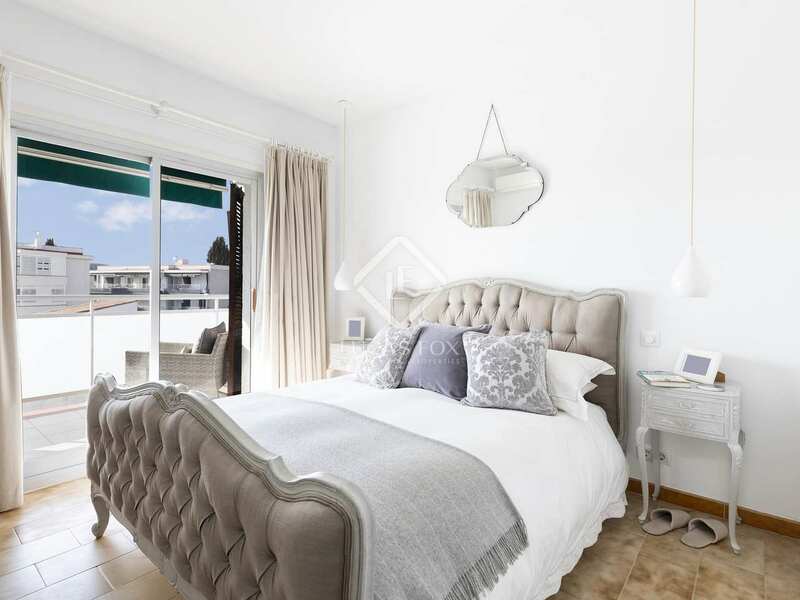 Vinyet is one of the most sought after areas in Sitges.